Our experience with My Best Wishes Events and in particular with Vasso has been excellent. She took the time to listen to what we wanted to create, added to it and made it happen. 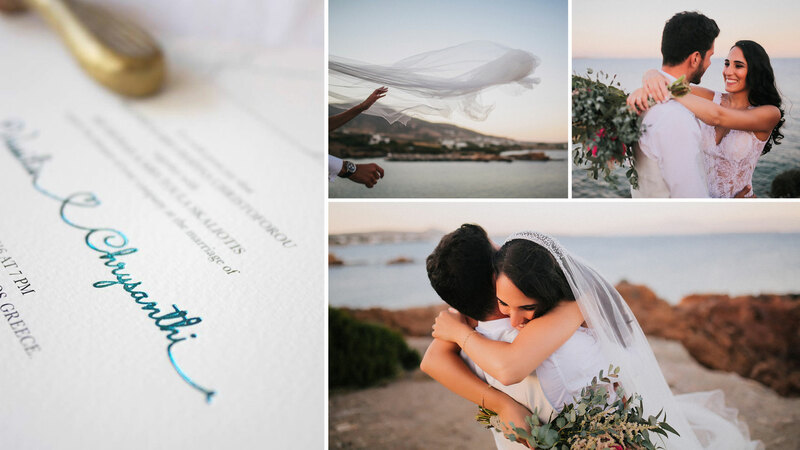 Our wedding took place on a Greek island called Paros, and she handled every little detail to perfection. 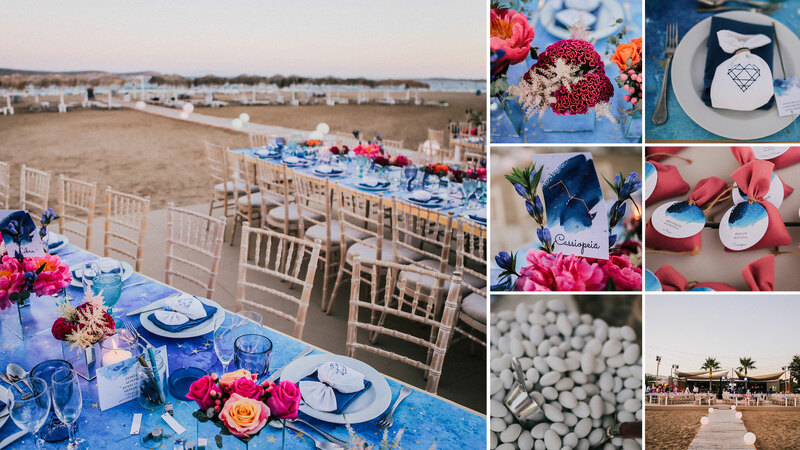 From finding the perfect venue, catering, music, decoration, travel, to even trying to negotiate the prices down for us! On our wedding day, she made sure everything run smoothly and even when things didn’t go according to plan, she sorted out, without us or our guests ever finding out and this shows what a great professional she is. 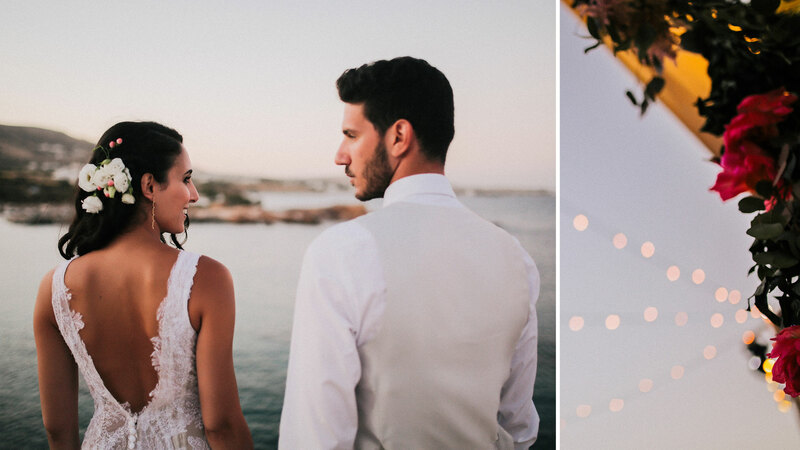 We truly admire her work and want to THANK HER again for creating our perfect stress-free wedding!